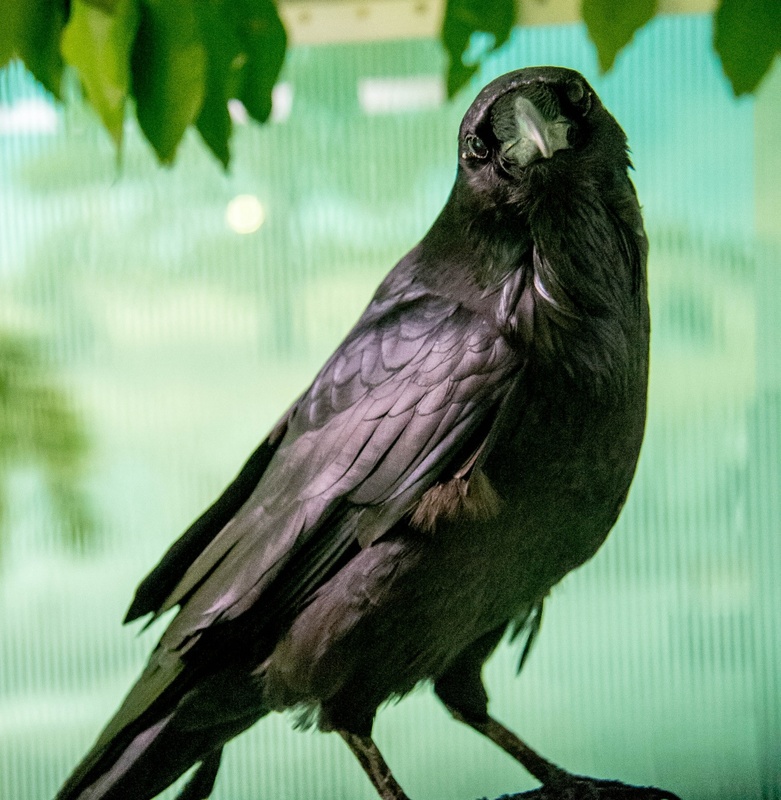 Hello, our common raven, is named because she loves to say “hello” to all of Lindsay’s guests! In 1999, Hello was treated in the Lindsay Wildlife Rehabilitation Hospital, where it was discovered that she had permanent neurological issues and impaired vision. Hello became a permanent animal ambassador at Lindsay, since survival in the wild was impossible. You can also say “hello” to this lovely lady when she becomes your adoptee!